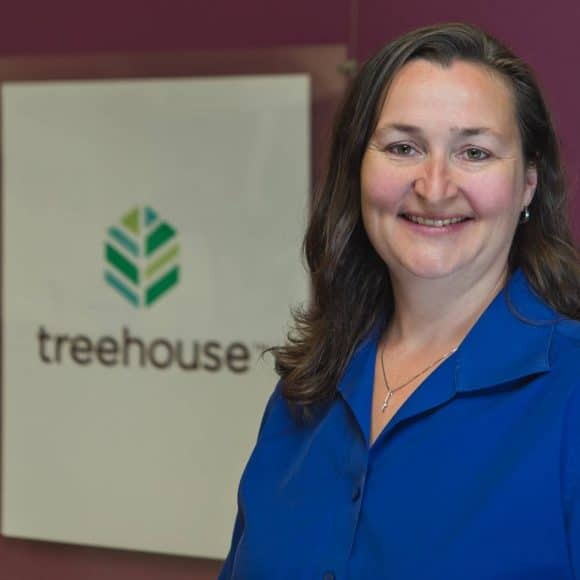 As Treehouse’s Chief Development Officer, Jessica Ross provides strategic leadership for the fundraising, community engagement and marketing efforts at Treehouse. 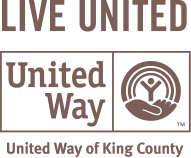 She served as a Peace Corps volunteer in South Africa from 1998-2000 and holds a Master of Nonprofit Leadership Degree from Seattle University. Jessica has been in development and fundraising at Treehouse for 12 years and was previously at Lifelong AIDS Alliance. Since 2009, Jessica has served as a CASA volunteer to support youth in foster care.